The team at Contexis needed help to develop a strategic approach to their social media marketing. A company with a fascinating mission: “to free large complex global companies from the mindset and structures that slow them down and to help them to build remarkable relationships with entrepreneurial partners and customers”, we were excited to help them get their message right and get greater engagement. The project’s goal was to enable the team to produce consistent, effective messaging to boost brand credibility with senior decision makers within business communities. After an initial meeting with the Contexis team to listen to and understand their frustrations, concerns and hopes, we designed and delivered a half-day workshop – creating some valuable space to clarify what would enable success. From this, our work covered tone of voice, content generation and curation, scheduling tools and software, use of imagery and analytics, resulting in a strategy document and cheatsheet that enabled staff to deliver good quality content confidently. Our approach is never to try and sell long, ongoing maintenance contracts or bamboozle clients with new-media nonsense. Instead we provide useful, insight-driven resources and trusted advice, so that you can build and rely on what you’ve learnt, knowing we’ll happily help again or give you longer-term support if you need it. Now, Contexis enjoy greater engagement and more practical and time-efficient management of their social media channels. Followers are up on all networks, but most importantly the team at Contexis have grown in confidence and have the knowledge and systems in place to produce high-quality, consistent and effective messaging that builds their brand credibility. 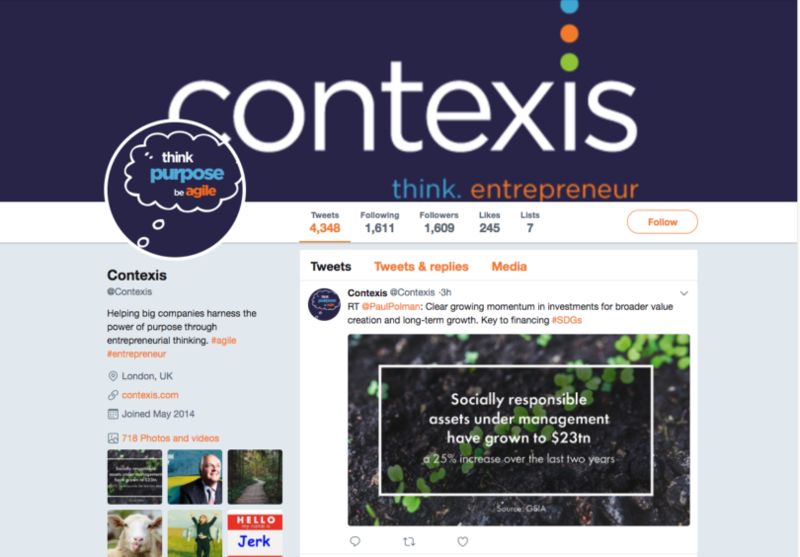 The team at Contexis needed help to develop a strategic approach to their social media marketing. 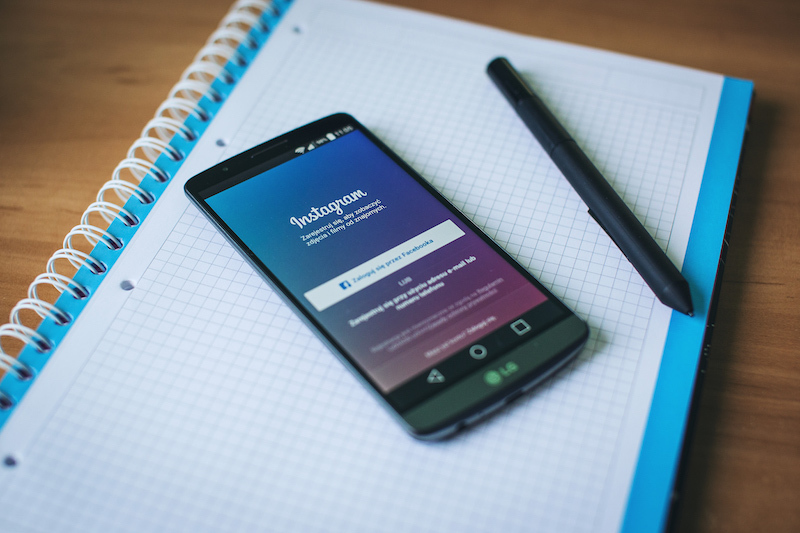 With our help, they have found their voice and confidently use Social Media networks to engage with their customers and build their brand.